The Starkville Area Habitat for Humanity extends a special thank you to supporters of the 15th Annual Habitat Golf Classic. 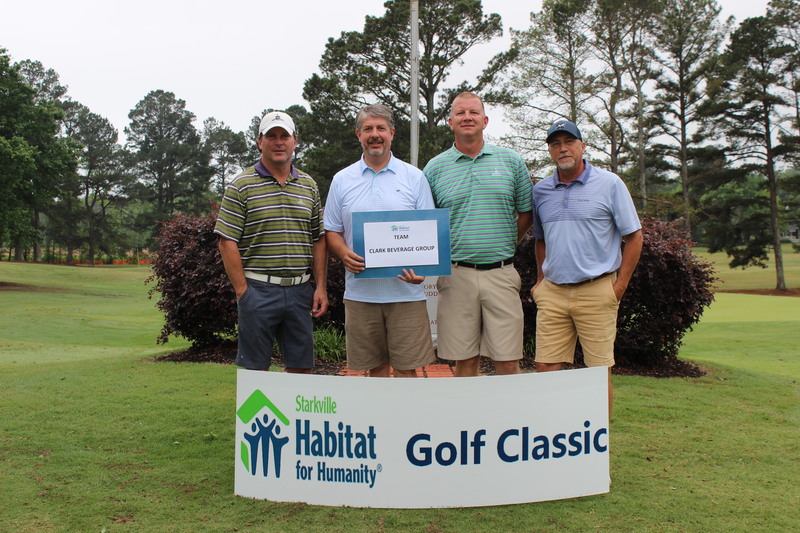 The Thomas Price Caldwell Jr. and Sr. Memorial Golf Classic was a great success, raising over $36,000. 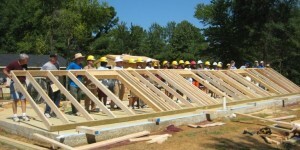 Proceeds from the golf classic go toward the building of a Starkville Habitat home for a low-income working family.